You searched for which does not fit your . We've redirected you to 1230005, which has the proper fitment. 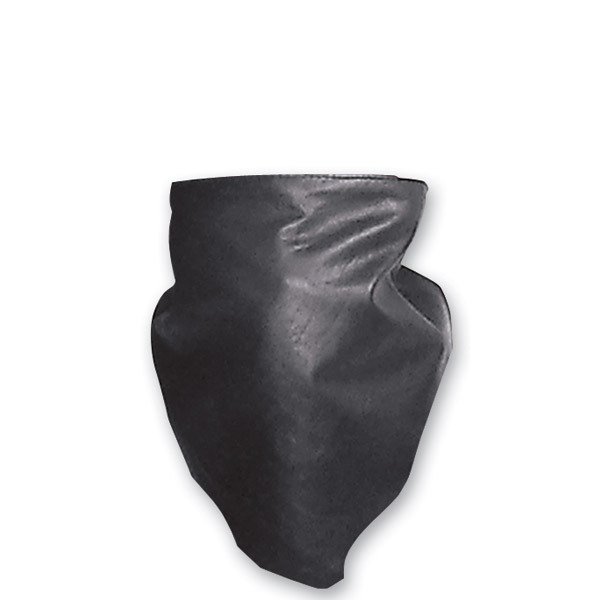 • Design of this black mask will tuck into your jacket and add protection to your face!